Today is International Migratory Bird Day, and we are celebrating at Disney’s Animal Kingdom by honoring the hundreds of species of migratory birds that need our help. One of the greatest conservation efforts of our time made a significant impact at the event—the whooping crane. This majestic, larger-than-life crane has been successfully brought back from the brink of extinction. As Erin Gallagher wrote earlier this week, whooping cranes migrate all the way from Canada to the southernmost parts of the United States and back every year. In 1860, there were about 1,400 cranes—an already troubling number. In 1941, however, numbers had dwindled to merely 15 birds. Hunting, the popularity of the feather trade and negative human impacts on their habitat hit the bird population hard. 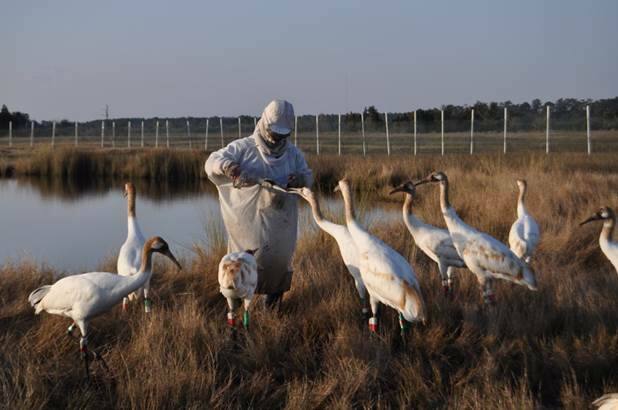 In an effort to save this bird species, the Whooping Crane Recovery Team was established. However, with all the birds concentrated in one flock and inhabiting the same areas, the population was more susceptible to being wiped out entirely by disease, bad weather or negative human impacts. The future of the whooping crane depended on establishing additional, separated populations and thus the Whooping Crane Eastern Partnership was developed to raise another population of whooping cranes, centralized in the eastern United States. Raising whooping cranes isn’t as simple as it may sound. The chicks rescued from the wild need to be taught to eat, forage, fly and even migrate. Scientists raise the birds from hatchlings and don white suits that cover their faces so the birds do not recognize them as humans and learn to rely on them for food once they are in the wild. The suits have a whooping crane puppet head on one arm that scientists peck at the ground to show young birds how to eat. In 1994, Bill Lishman and Joe Duff pioneered the migratory initiative, “Operation Migration” in which they lead a group of Canada geese from Ontario to Virginia to prove that it was possible to train birds to follow a small plane called an ultra-light. This story may seem familiar because just one year later, both Lishman and Duff helped with production of the Columbia Pictures film, “Fly Away Home” that followed a similar plot line. With the precedent set, in 1999, Operation Migration led the first group of whooping cranes on their migration route. The route of the secondary flock established in the eastern United States spans the country from Wisconsin to here in Florida. Once they fly their migration route first led by an ultra-light, they will remember the way for life. 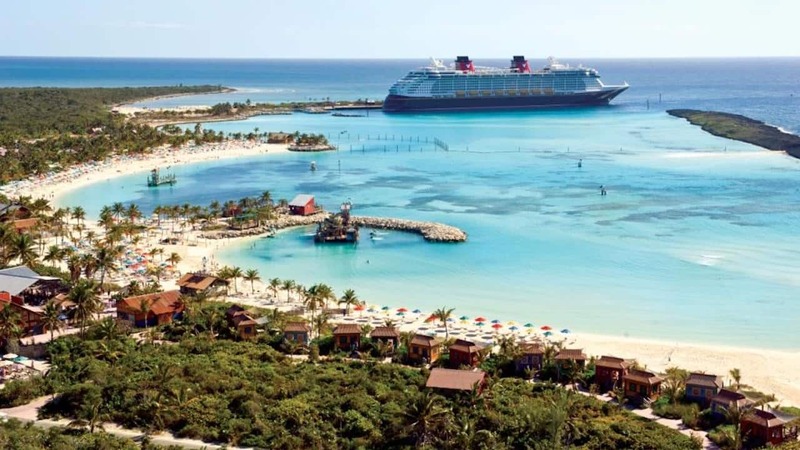 The Disney Conservation Fund was one of the first to support the organization and has continued to support this organization ever since. Since 2006, Disney’s animal care team has performed health exams on all the young migratory birds to ensure they are in good condition following their migration. Our Animal, Science and Environment team has also assisted in monitoring and training of the new chicks in efforts to prepare them for their release into the wild. While progress has been made with these cranes, they are still the most endangered crane in the world; fewer than 500 cranes exist today. Every spring, for International Migratory Bird Day, Disney welcomes the crew from Operation Migration to share their experiences with our guests. Just three years ago, Disney was pleased to welcome a new addition to the exhibit at Conservation Station. Operation Migration donated one of their original ultra-lights and it has remained on display at Rafiki’s Planet Watch, allowing us to share this inspiring story year round! For more information on whooping cranes and how you can help, check out the International Crane Foundation. THANK YOU for posting about the effort underway to save this species from extinction. Also, thank you for posting the link to the Interntional Crane Foundation where people’s donations can make a measurable difference. I really enjoyed reading this interesting post. Thank you for sharing. AK is so educational. Are there Whooping Cranes that live on-site at Animal Kingdom, or is their habitat elsewhere in FL? 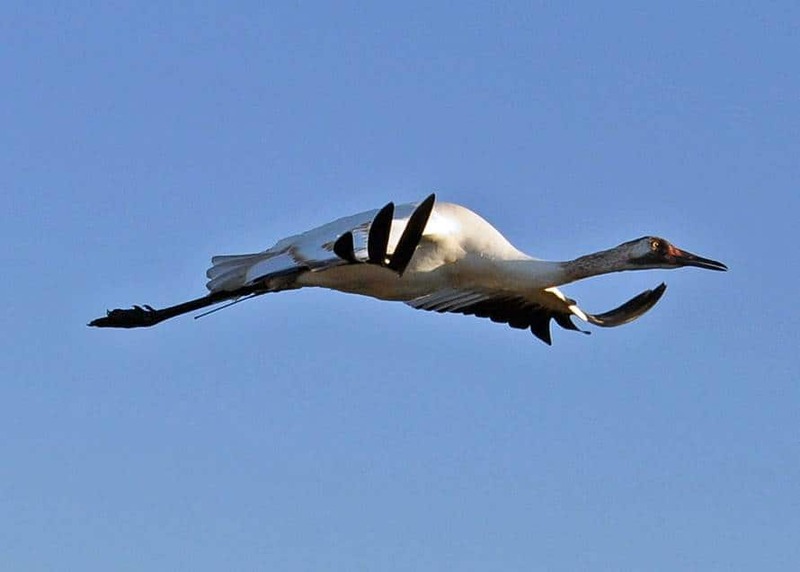 I looked at the DAK web site and it didn’t list Whooping Cranes where it talked about migratory birds.